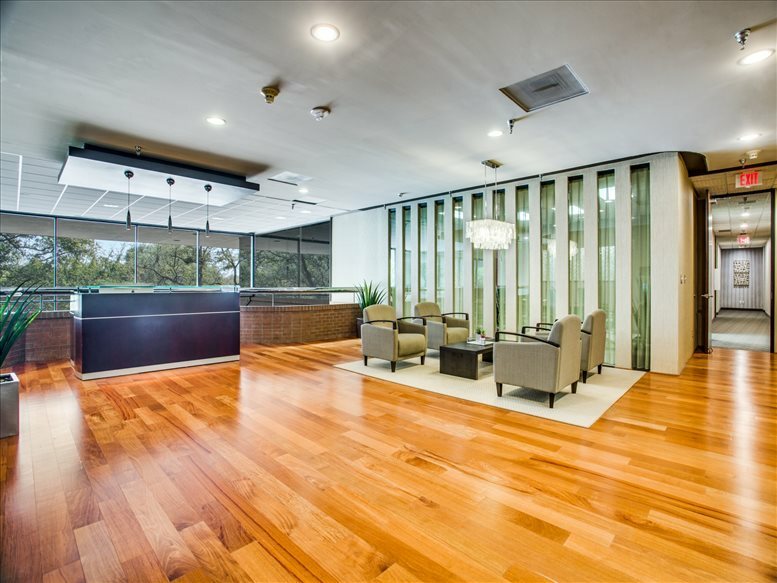 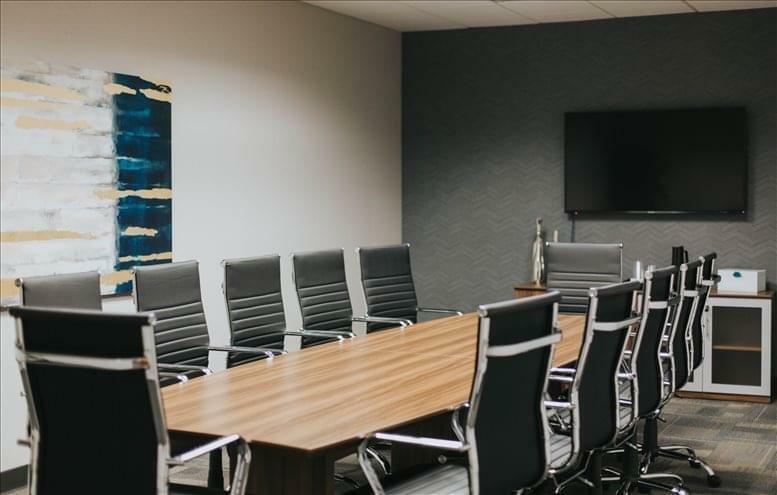 Nestled in an easily accessible office park near the intersection of Park and Preston, this contemporary, prestigious and fully functional office location features executive office suites on the ground floor of this highly sought-after landmark office building! 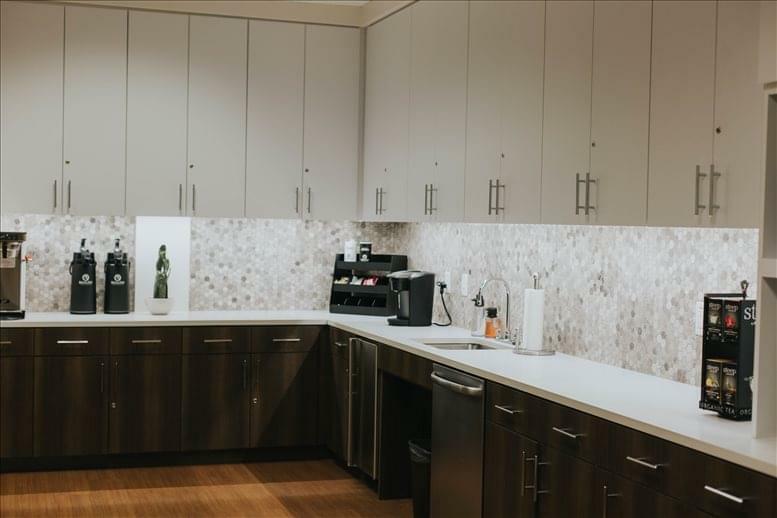 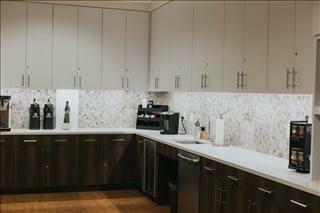 Full service amenities such as high speed internet and a fully stocked break room are included in all office options and benefit all prospective tenants throughout their working day. 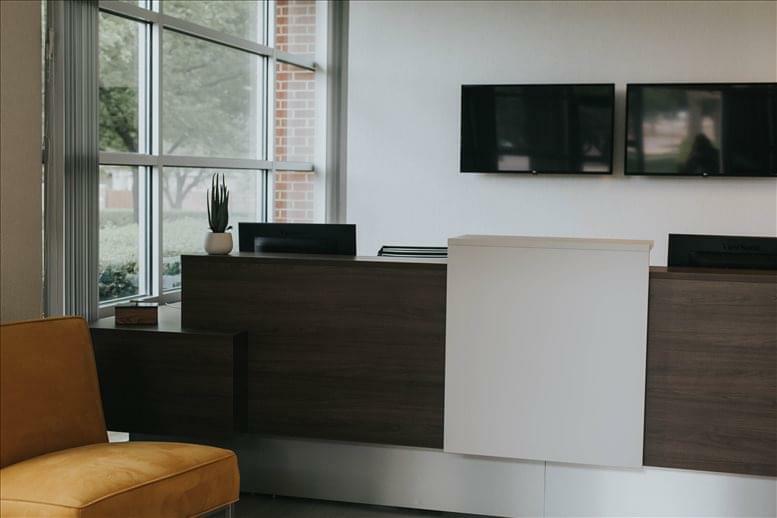 The space can be customized for each business' unique needs with options such as phone services, support services, and furnishings. Tour today to see this beautiful center! 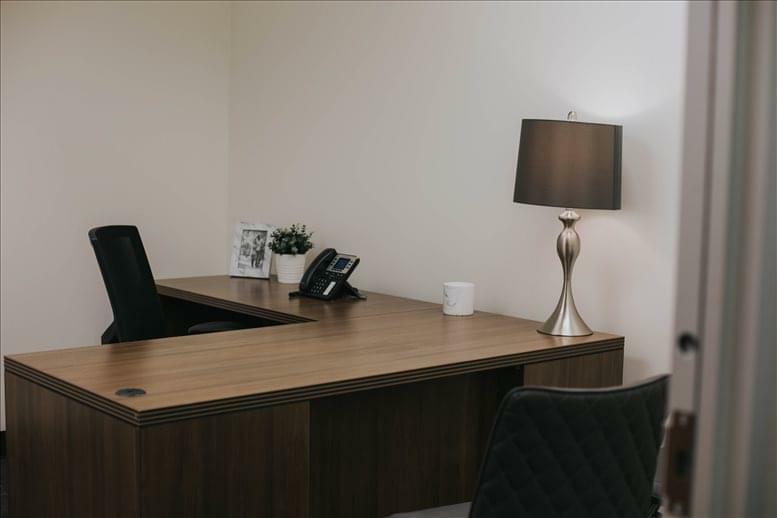 Positioned just east of renowned Willow Bend, this Park Ventura center offers the workspace solutions you need with the atmosphere and local amenities that you desire. 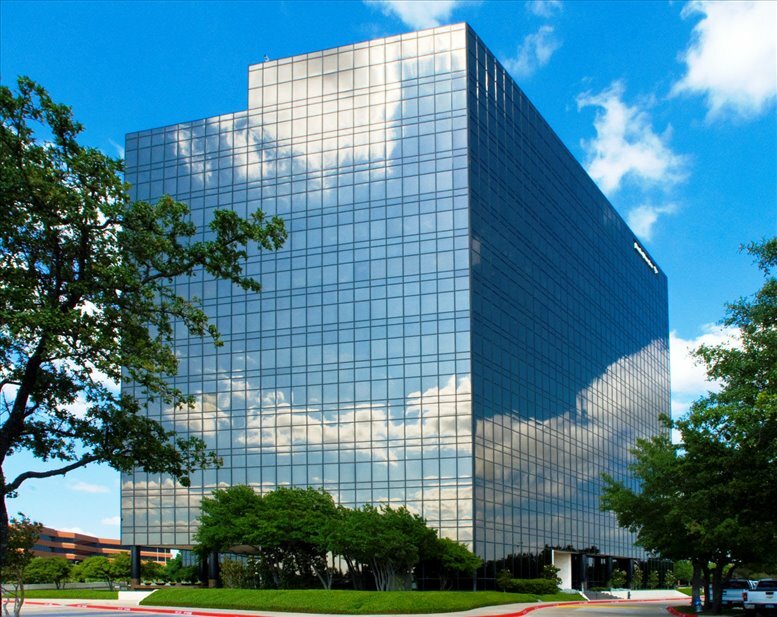 The location at Park Ventura can be found off of West Park near the Preston Road intersection, just minutes from both Dallas North Tollway and the George Bush Turnpike. 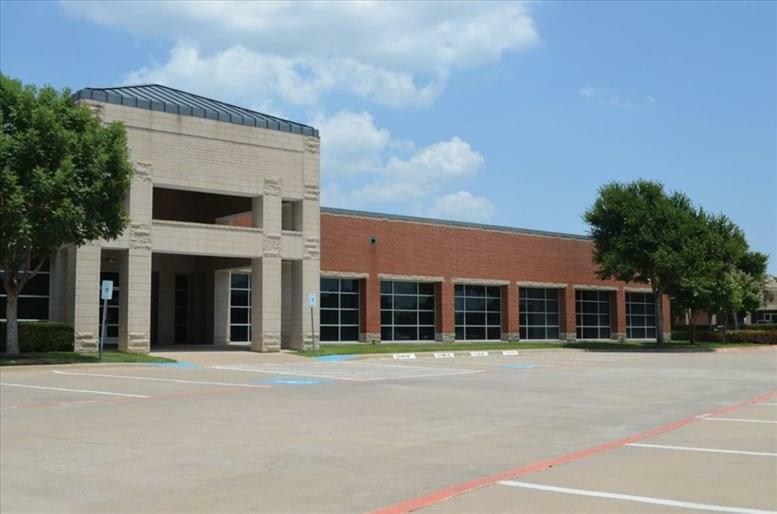 It provides quick and easy access to golf clubs, restaurants, entertainment, retail—many within walking distance—and is less than ten minutes from The Shops at Willow Bend. 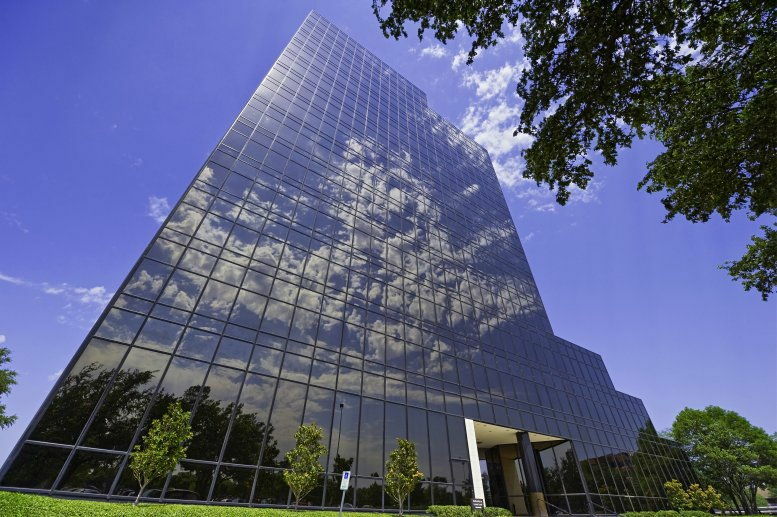 This office space on 5055 W Park Blvd, Plano is available immediately. Details and prices are available by calling 1-877-693-6433 or by submitting the inquiry form.